Mark's practice is focused in all aspects of regulatory law including resource development, electricity regulation and renewable energy. He has experience dealing with environmental, regulatory and Aboriginal matters before the Alberta Energy Regulator, Alberta Utilities Commission, National Energy Board, British Columbia Utilities Commission, and appeals of administrative decisions before the Alberta Court of Appeal as well as Judicial Review proceedings before the Alberta Court of Queen’s Bench. 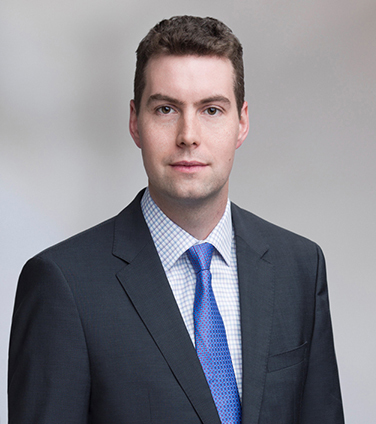 In addition, Mark represented clients at the Provincial Court of Alberta and Alberta Queen’s Bench on various matters.